It seems many of you liked the January and February printable organizing calendars because I got lots ‘o requests for a March version. 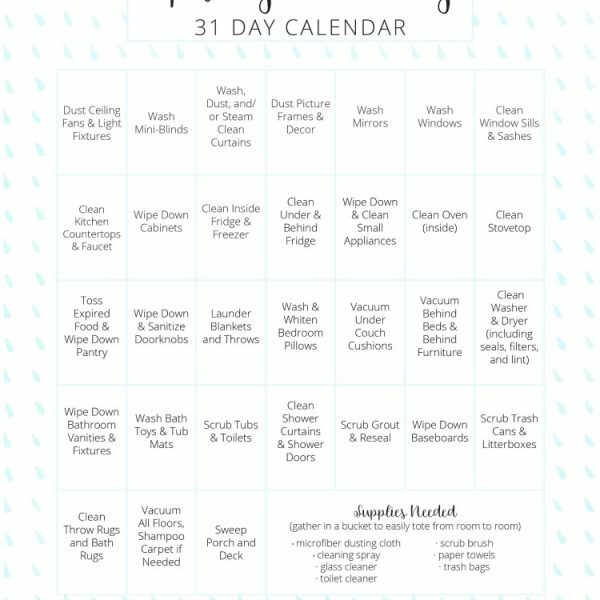 With spring around the corner (somewhere it’s around the corner, just apparently not here…) I realized we could shake it up a bit and instead of focusing on organizing we’d get our homes so fresh and so clean this March! And yes, that IS my second Outkast reference on my blog this past week. You’re welcome. 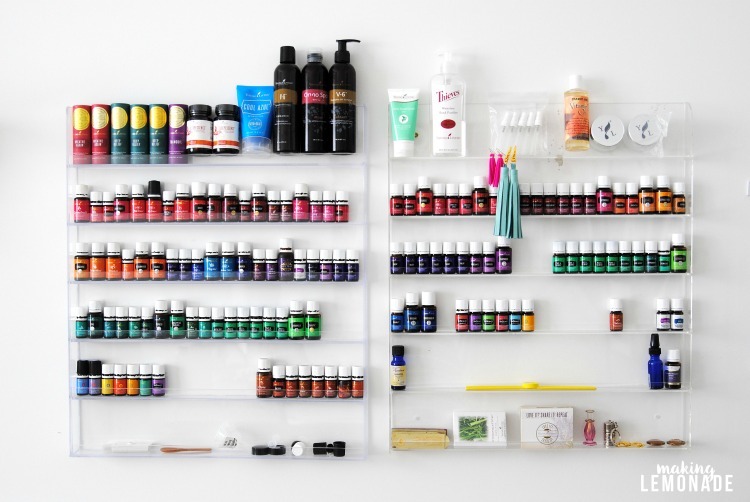 It’s organized in a specific arrangement (see below) but don’t feel as if you need to follow it by any means. While each task is on a different day, if you have a bunch of free time then do several in one day. If they don’t apply to you because your home is already sparkling in that particular area, just cross it off (lucky you…) or you can stretch a task several days if needed. You can start it on the first of the month if you want, but it’s formatted to be a 31-day plan so you can really start whenever you wish. You can spring clean in March or May or July, start on the first of the month or the 19th or the 28th– it’ll still work for you. That way, the dust falls downward and you aren’t re-cleaning the same area a second time. You’ll notice the calendar starts at the top (ceiling fans and light fixtures) and works it’s way downward until you reach the baseboards and carpet. 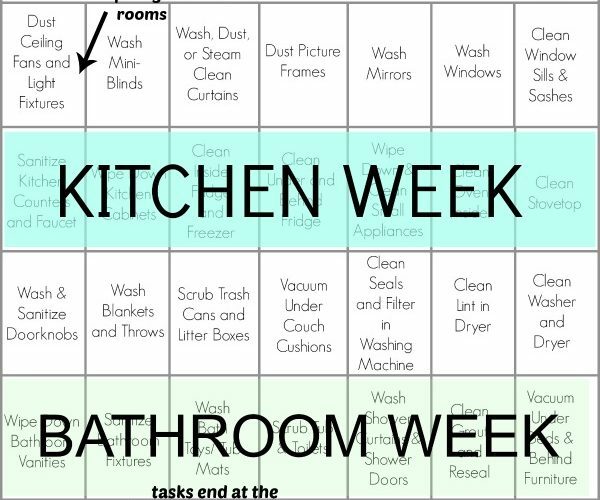 Target Zones: Let’s face it– the dirtiest areas of my home are the kitchen and the bathrooms. Let’s not think about why. Suffice it to say, they’re active areas with lots of messes. 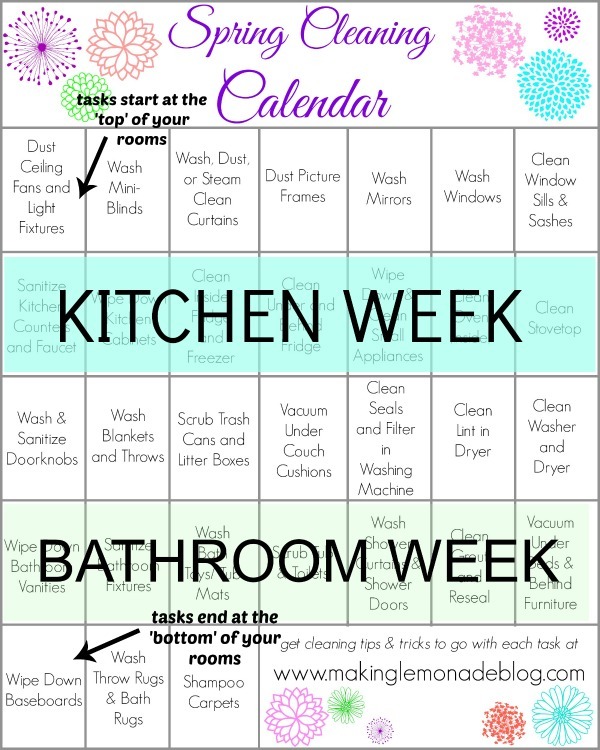 I have two weeks set aside for cleaning those specific areas, so you’re covered. 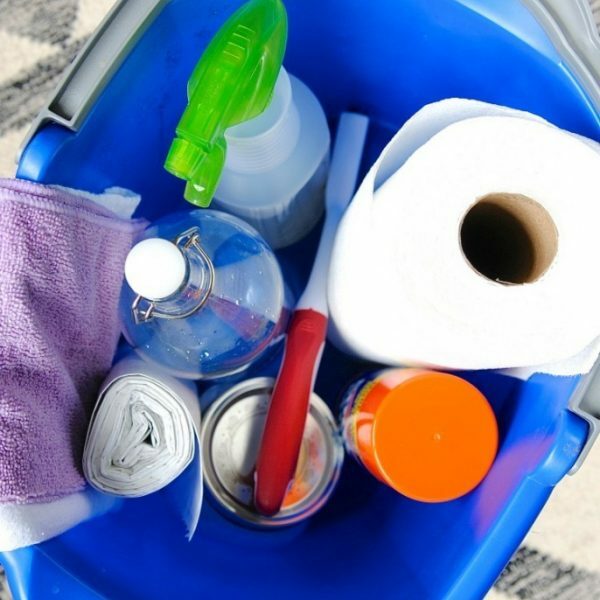 I grouped tasks by area so you can zip from one cleaning job to another, or at the very least keep the mess contained to one area as you worked through it. 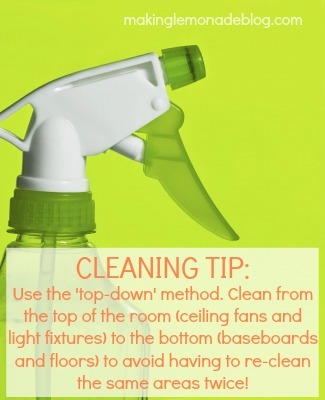 Need Clever Cleaning Tips? 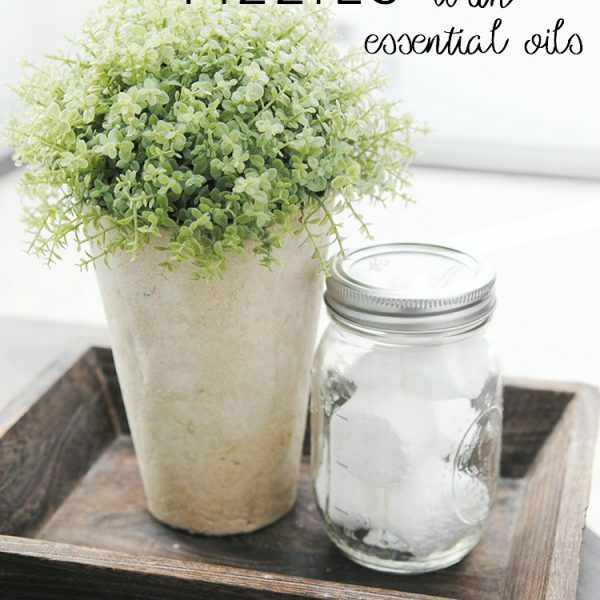 I’ve been pinning the best ones to my Cleaning Tips Pinterest Board. Check it out! What’s the spring cleaning task you dread the most? 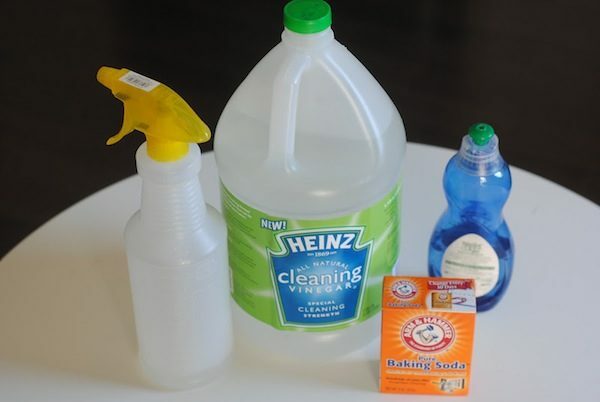 Favorite cleaning products to use? Tips to share? previous post: DIY Hexagon Wall Shelves- the EASY way! What a terrific idea. And I sure could use this. Thanks, Carrie! I need to do that! Get things done while it’s warm, specially my closets, this season will be purging time! This is a great approach, thank you. I have my microfiber cloths rolled up in a shower tote and my vinegar, all purpose spray, and furniture polish in another tote. I like the Mount Vernon method, where I take the totes in one room and do the whole thing top to bottom. I most dislike cleaning out the light fixtures and applying polish finish to hard wood floors. 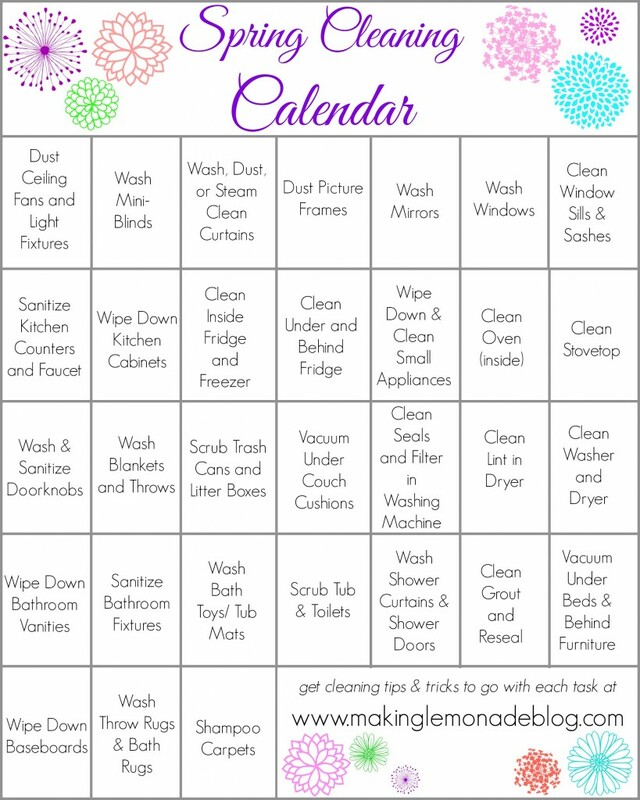 Love the cleaning calendar! I need to deep clean over the next 2 months to get ready for a First Communion party in May. And yes, I’m doing it over 2 months since I also have a Girl Scout camporee and a First Communion Album to do, too. 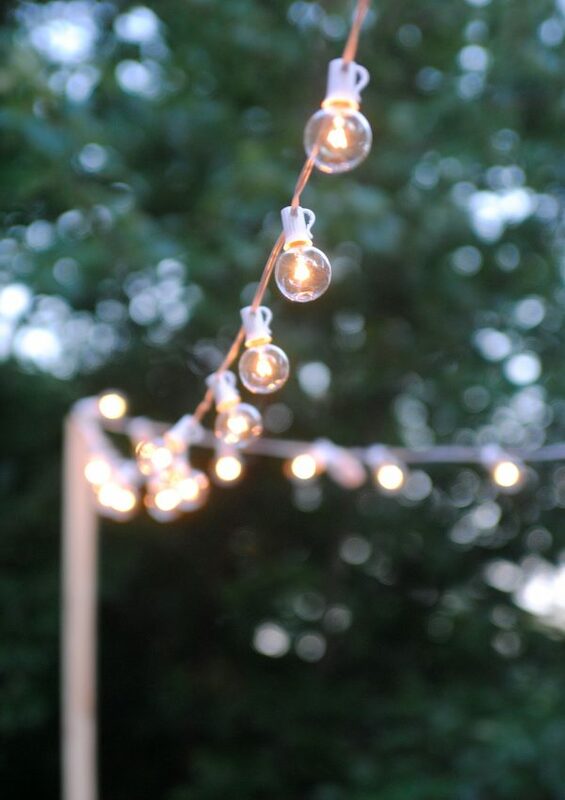 Carrie, I found your post awesome because that is the kind of structured list I need! 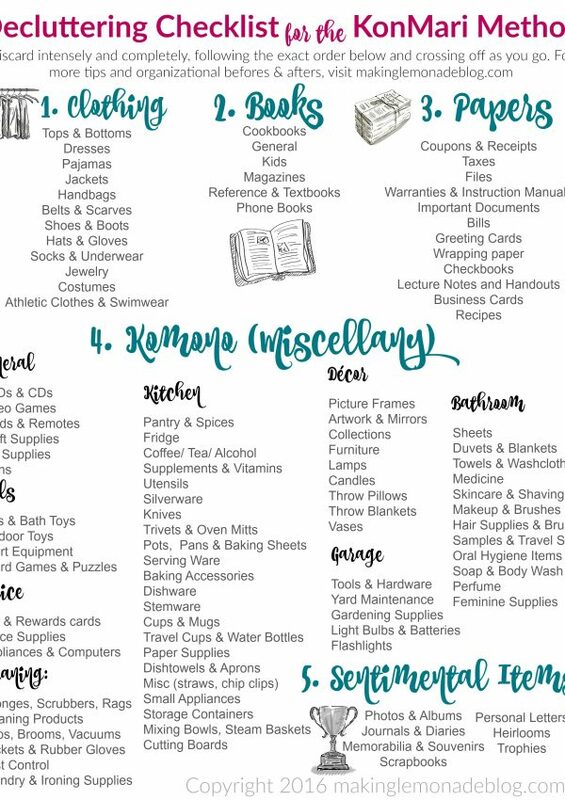 I also found it funny because I just blogged today about things you can do during a snow day to help set-up Spring cleaning. Guess we are all ready for it! 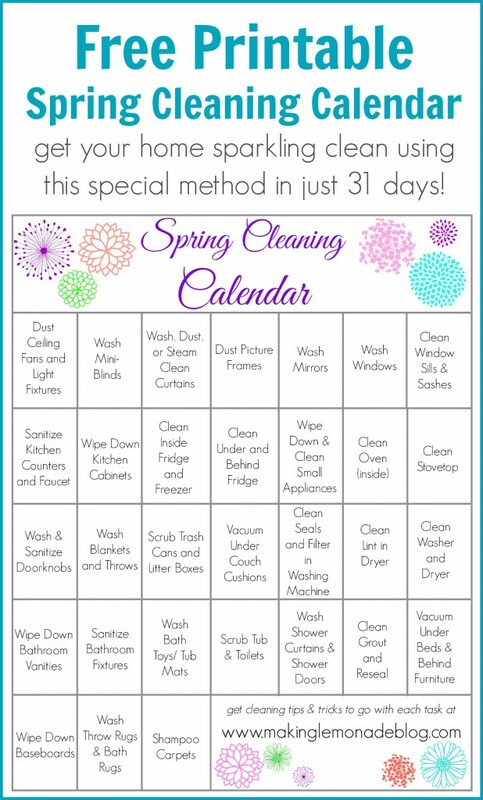 Love this cleaning calendar Carrie! Thank you! You have motivated me to get my spring cleaning underway! 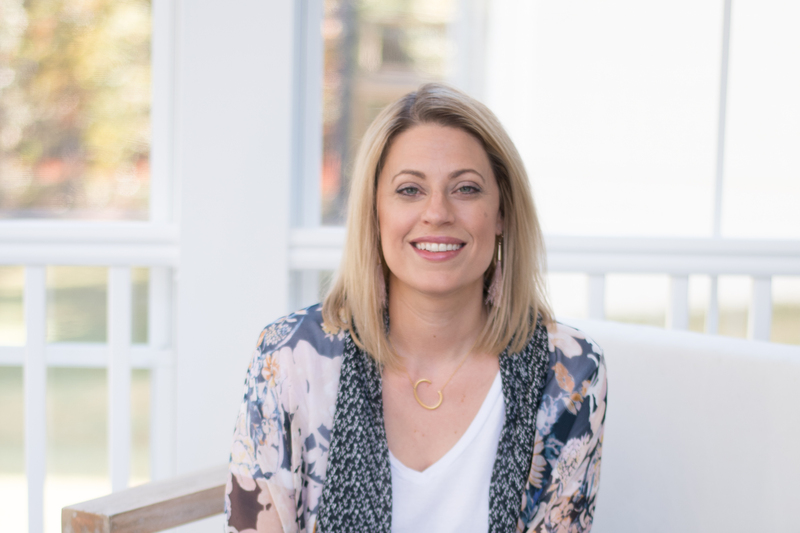 I found you through mylifeabundant.com. Thanks for the great printable! ← DIY Hexagon Wall Shelves- the EASY way!